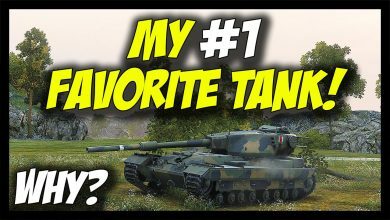 ► World of Tanks: FV215b – My #1 Favorite Tank – Why? 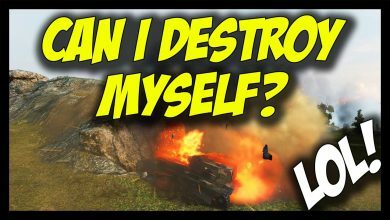 ► World of Tanks: Can I Destroy Myself? 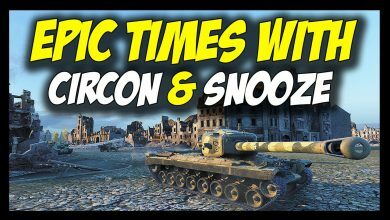 – Heshgasm Times with Circon & Sn00ze! 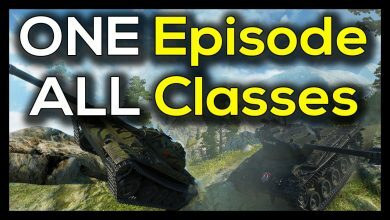 ► World of Tanks: Cold Hands, Guys… – Epic Times with Circon & Sn00ze! 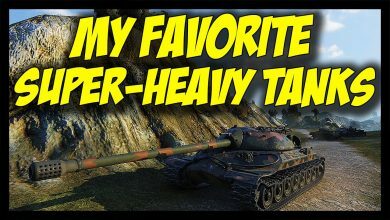 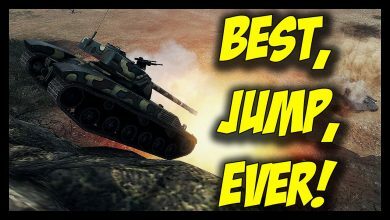 ► World of Tanks: Heavy Hitting Stuff! 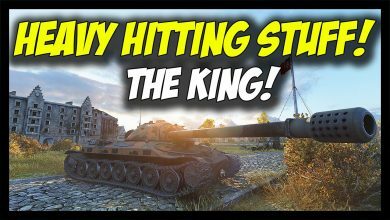 – Non-Stop Damage! 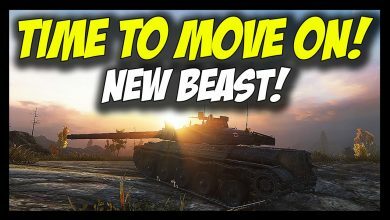 ► World of Tanks: Time To Move On… New Beast!